As production begins on Godzilla vs Kong, the film has made one more addition to its cast. 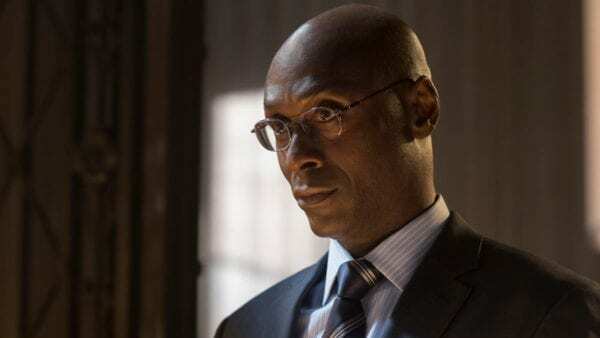 According to Deadline, Lance Reddick (The Wire) is set to star in the anticipated monster film. 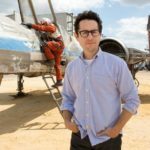 The film is the fourth instalment of the MonsterVerse series after Godzilla, Kong: Skull Island and next summer’s Godzilla: King of the Monsters. 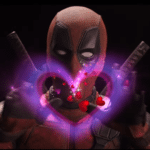 It is unknown what Reddick’s role will be, but he’ll star alongside Millie Bobby Brown, who will reprise her King of the Monsters role, and Alexander Skarsgard (Big Little Lies) in the film. Reddick will be seen next opposite Gerard Butler and Morgan Freeman in Angel Has Fallen and Keanu Reeves in John Wick 3: Parabellum. Godzilla vs. Kong is being directed by Adam Wingard (The Guest, Blair Witch) and sees Millie Bobby Brown (Stranger Things), Kyle Chandler (Bloodline) and Ziyi Zhang (The Cloverfield Paradox) reprising their roles from the upcoming Godzilla: King of the Monsters, while new additions to the MonsterVerse include Alexander Skarsgard (Big Little Lies), Julian Dennison (Deadpool 2), Brian Tyree Henry (Atlanta), Demian Bichir (The Hateful Eight), Rebecca Hall (Holmes and Watson), Jessica Henwick (Iron Fist), Eiza Gonzalez (Baby Driver), and Shun Oguri (Crows Zero). 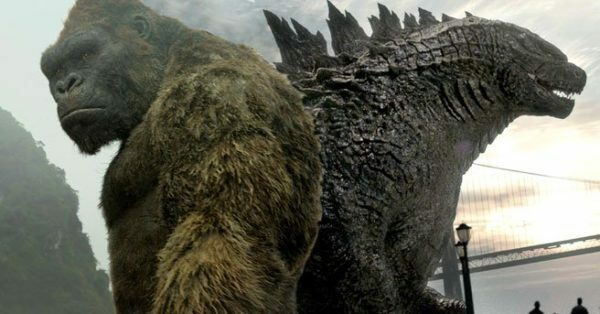 Godzilla vs. Kong is set for release on May 22nd 2020. Before then, we have the third instalment of the MonsterVerse, Godzilla: King of the Monsters, which opens on May 31st 2019.